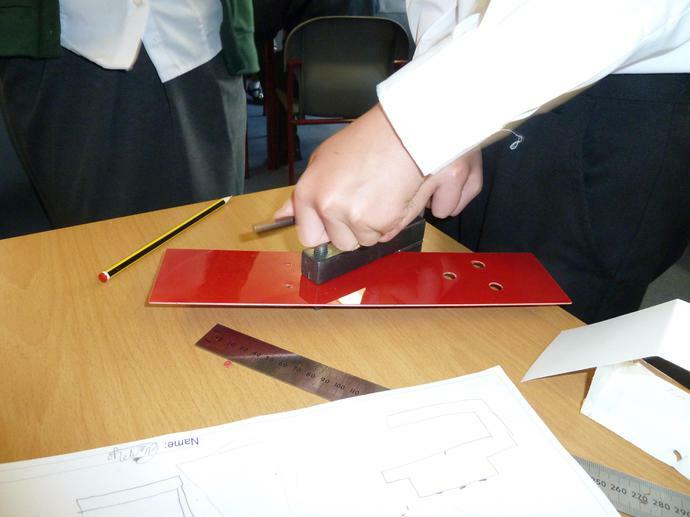 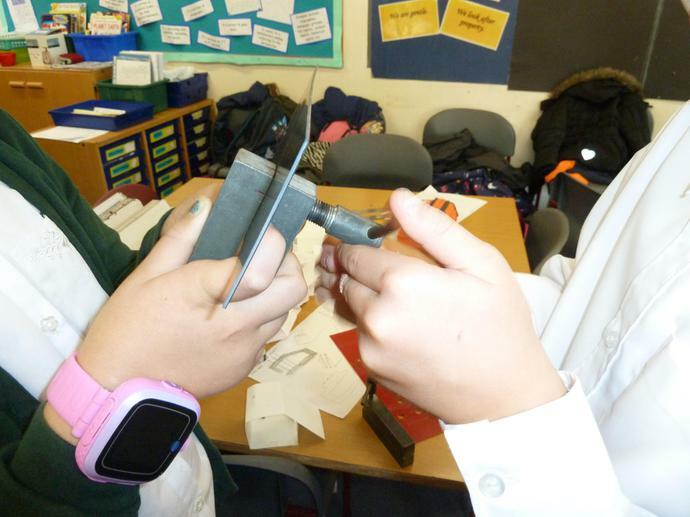 On Tuesday 13th October 2015, Northop Hall hosted a D&T day for some Year 5 pupils from our local cluster of schools. 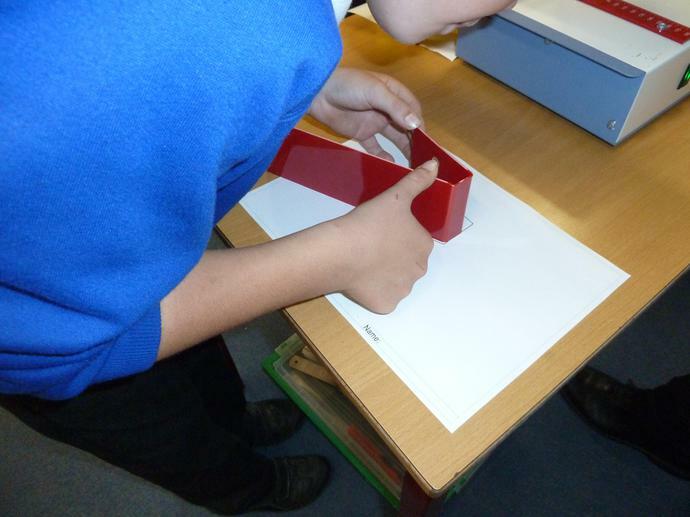 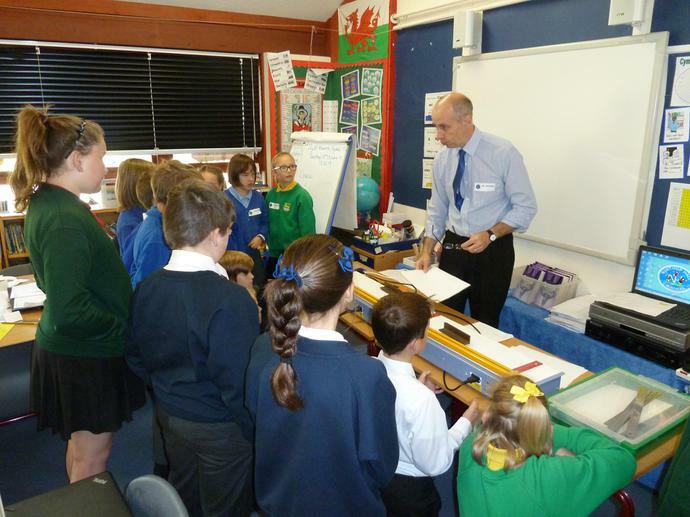 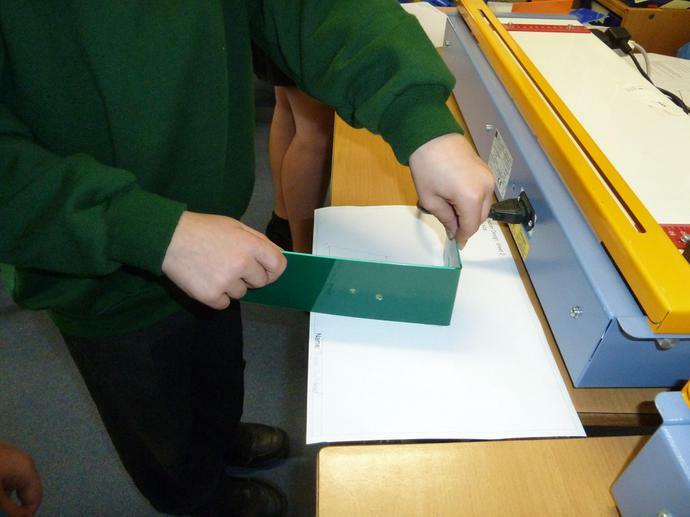 Pupils from Hawarden Village, Ewloe Green, Penarlag and Sandycroft joined Northop Hall pupils to design and make a plastic pen holder for their desks. 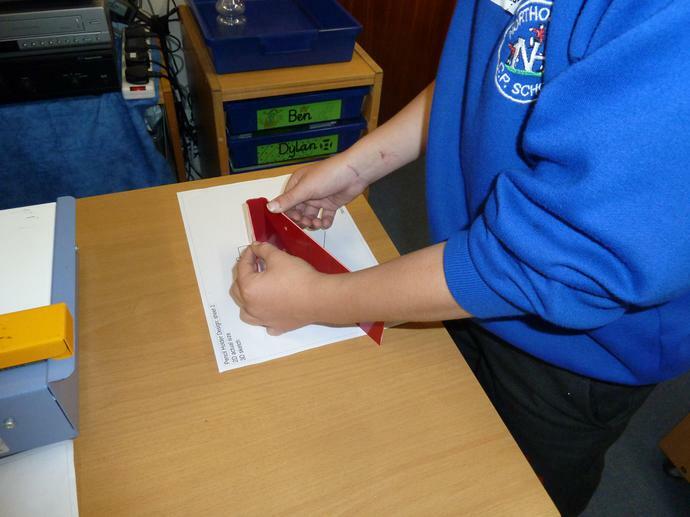 The children worked with Arwel Williams from TechnoEd, a specialist technology project provider, to work through a design and make process using a range of skills and equipment, including hot wire strip heaters to shape the plastic. 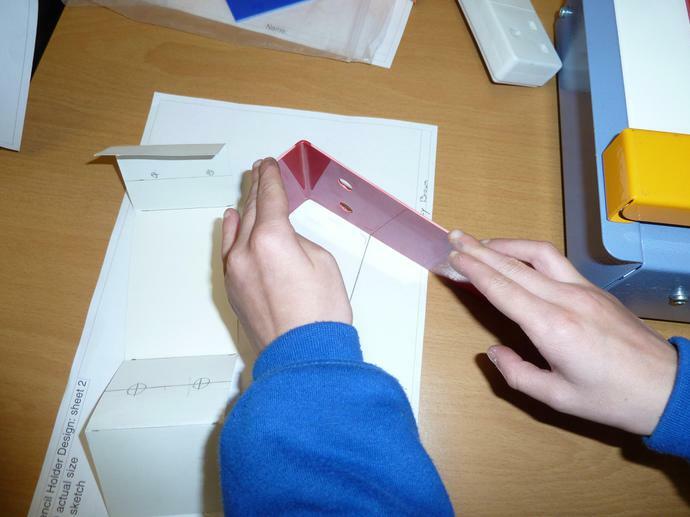 Listening, thinking, accurate measuring and good cooperation skills lead to successful results, with each pupil completing their individual pen holder. 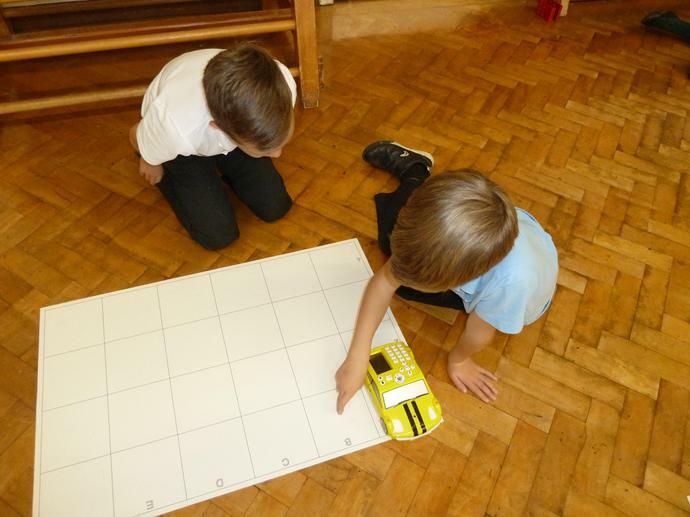 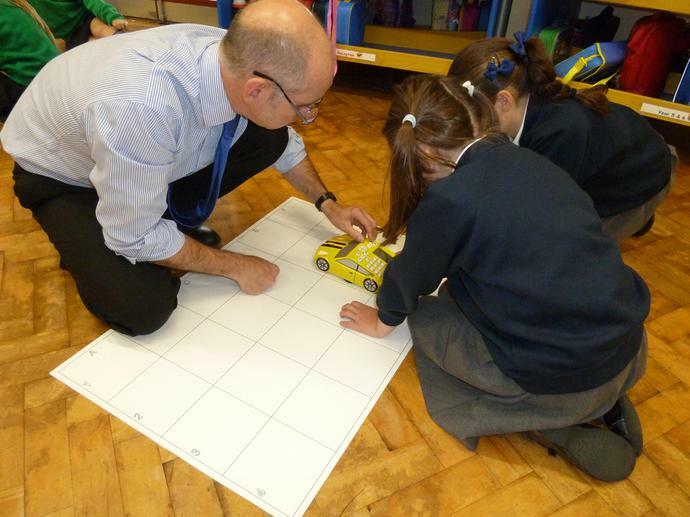 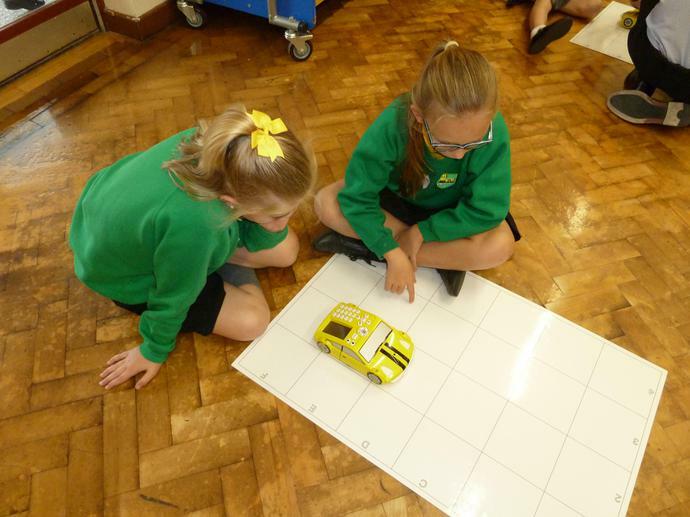 To complete their day the children had the opportunity to learn some coding and control technology with Pro Bot programmable cars. 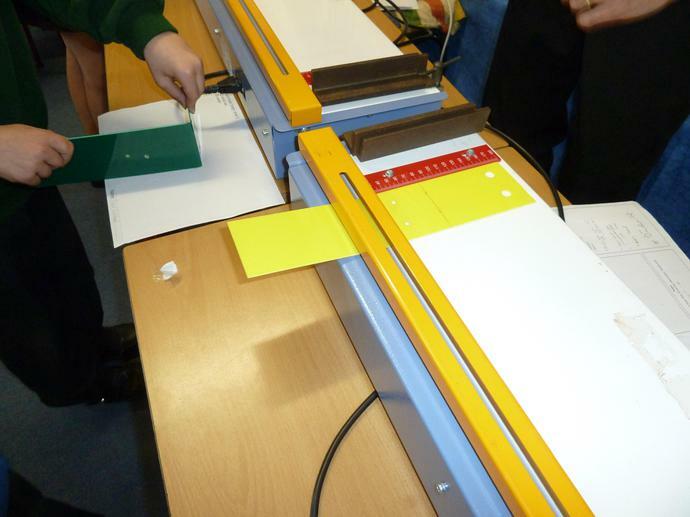 The feedback from the pupils was extremely positive and a great day was had by all.